Southfacing Services Limited specializes in sustainability in the built environment, helping clients achieve accreditation, manage key data and improve performance, through innovative web-based services and expert consultancy. As a company, we are committed to understanding our customers’ needs and expectations, and fully satisfying their requirements, as well as complying with relevant laws and regulations, and any applicable codes of practice. In addition, we have identified the aspects of our activities that we believe could have a significant impact on the environment, and have taken action to minimise these impacts and to protect the environment and prevent pollution. 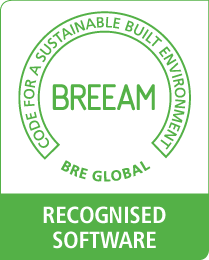 To help us achieve these aims, we have implemented a Quality and Environmental Management System (QEMS) complying with the international standards ISO 9001:2015 and ISO 14001:2015. We are committed to continually improving the effectiveness of our QEMS, as well as our company’s products and services, and have set and will monitor performance against relevant quality objectives and targets. This policy is periodically reviewed to ensure its continuing suitability, and is communicated to staff and all sub-contractors working for us or on our behalf, through induction and general awareness training. To view our ISO14001 certificate click here. 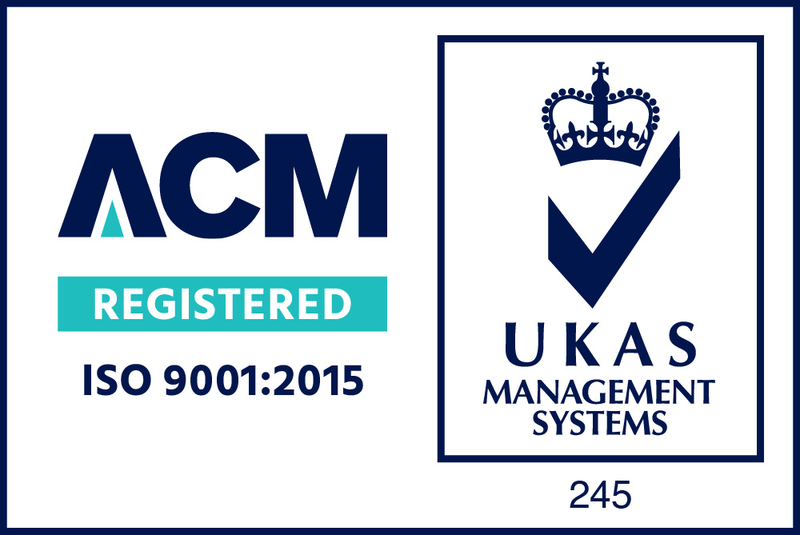 To view our ISO9001 certificate click here.